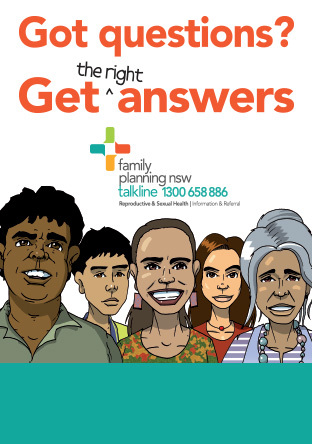 While Family Planning NSW receives government funding, community support for our work remains a vital part of our success. You can contribute to our work by becoming a member. Membership ($55) entitles you to attend and vote at the AGM and allows you to be nominated for the Board of Directors.